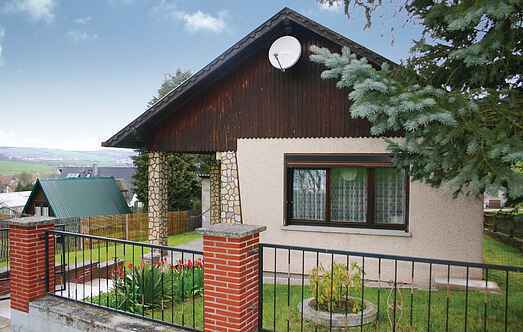 Find a vacation home to rent in Wartburgkreis from our list of vacation rental properties. Campaya has over 14 vacation homes available in Wartburgkreis, which give you the possibility to locate a unique accommodation in Wartburgkreis which completes your check-list in search for the perfect self catering vacation apartments in Wartburgkreis or vacation villas in Wartburgkreis. These modern holiday homes are located in the historical spa town of Bad Liebenstein. Enjoy a couple of relaxing days in former Villa Victoria. Cozy and spacious holiday home in a small holiday resort, quiet area, near the forest track. Large enclosed grounds with trees and green space.